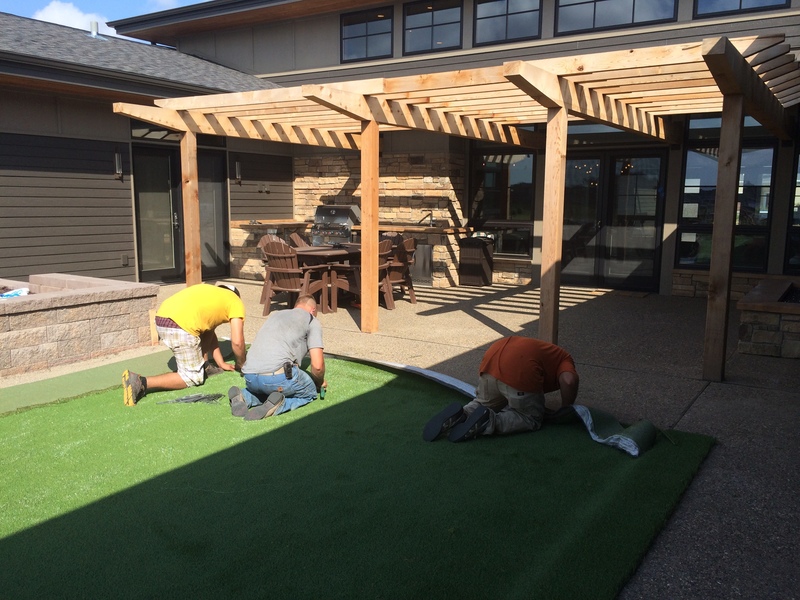 Accelerated Green Works (AGW) is proud to share this wedding blog from SYNLawn. Special thanks to one of our own clients for their contribution and a beautiful installation opportunity! February was National Weddings Month, which means that wedding season is just around the corner. No matter if you’re a wedding professional or the bride-to-be, you know that planning the big day is all about the wedding ideas and personal details.